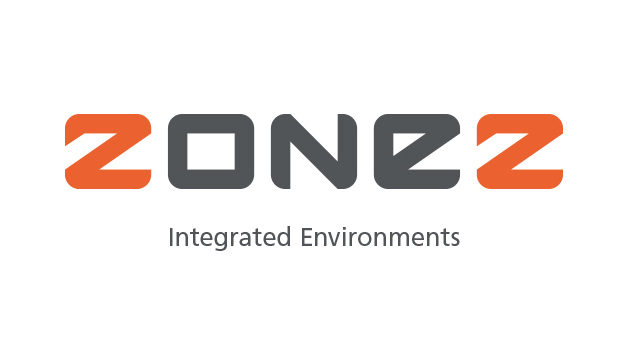 After working together on several projects Formule Fabriek and Brandis will continue their collaboration under the name of Zonez | Integrated Environments. 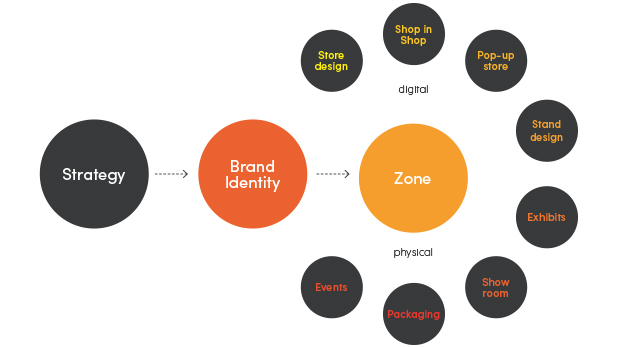 Zonez main focus will be the fusion of physical and digital environments. This entry was posted in Brand Identity, News on 21/03/2016 by brandis.